Sports Rendezvous: Cricket: South Africa seamer Philander claims Twitter hack after Smith-Rabada post. Cricket: South Africa seamer Philander claims Twitter hack after Smith-Rabada post. 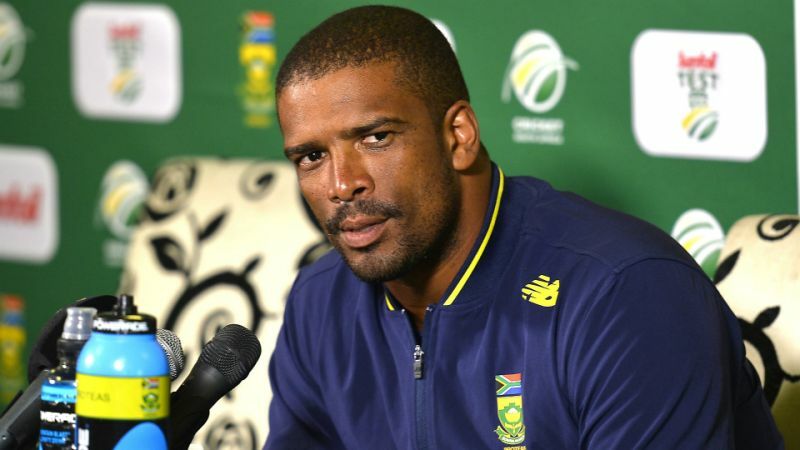 Vernon Philander claims a Twitter hacker was behind an inflammatory post published from his account regarding Kagiso Rabada and Steve Smith's altercation in the second Test. South Africa quick Rabada was given a two-match ban for making inappropriate and deliberate physical contact with Smith after dismissing the Australia captain in Port Elizabeth. Rabada is appealing the suspension, which would rule him out for the rest of a series currently locked at 1-1, and Philander appeared to pour fuel on the fire with a controversial post which suggested Smith was equally culpable for his part in the coming together.